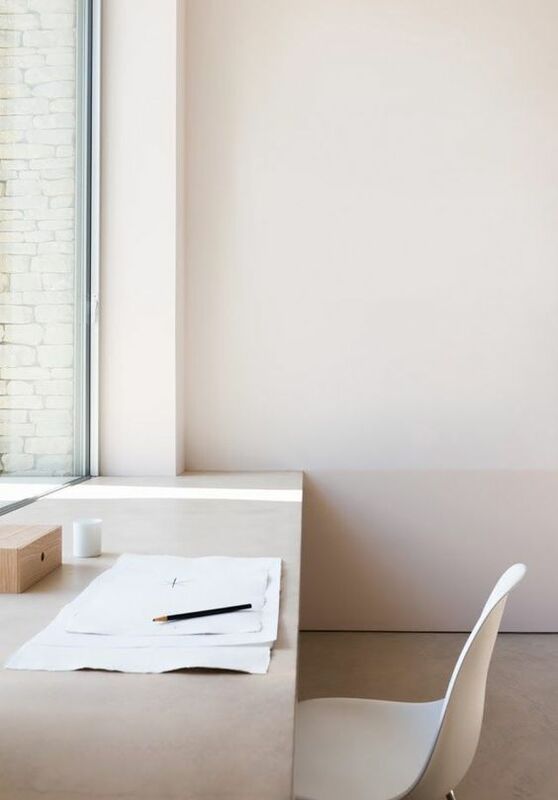 How To Create A More Productive Home Office Environment - Your No.1 source of Architecture and Interior design news! Working at home has many advantages. For example, you have more flexibility; you don’t need to spend an hour in traffic, etc. However, one of the keys to getting the most out of working from home is to set up your home office the right way. There are several ways that you can make your home office environment more productive. It is best to set your office up in a quiet area. While many people can work with background noise, experts advise against doing this. The sound can be a distraction. So, you should work in an area that is away from the television and other distractions. 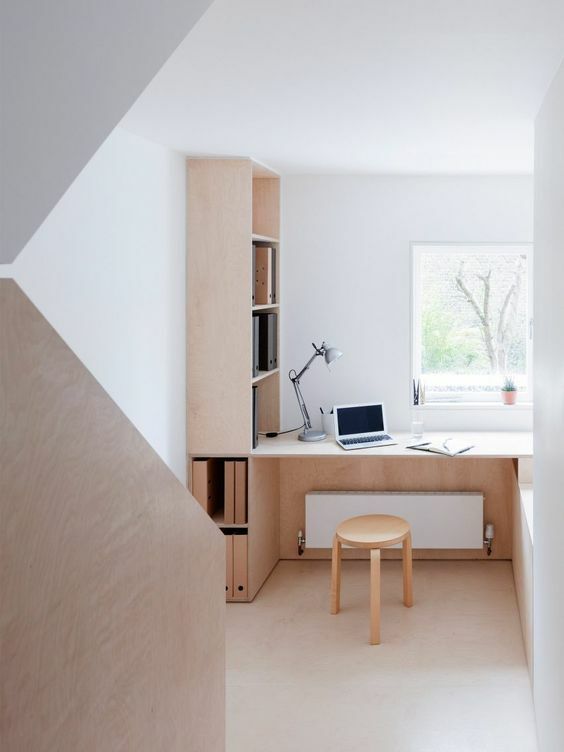 You also want to avoid putting your office in an area that will be in someone’s play area. 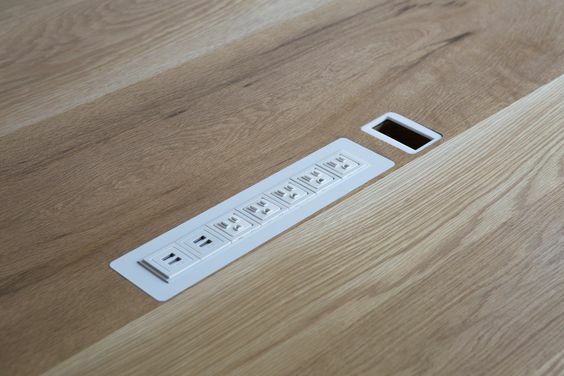 You should locate your office desk near the outlets. That’s because you will have to keep your tablets and laptops charged up all day to work efficiently. It is also a good idea to buy an extension cord if you can’t relocate your desk. You do not want to fill your workspace with pens, papers and other excessive stuff. You know how they say – ‘A cluttered desk means a cluttered mind.’ So, a lot of stuff on your desk can make your work less efficient. Keeping your environment clutter-free is one of the best business success tips that you can use. You should also keep your entire home free of clutter. You may notice that you can concentrate better when the rest of your house is clean. Even if you shut your office door, you may still be bothered by the clutter in the living room. No one can work properly in the dark. Proper lighting of your office is a must. 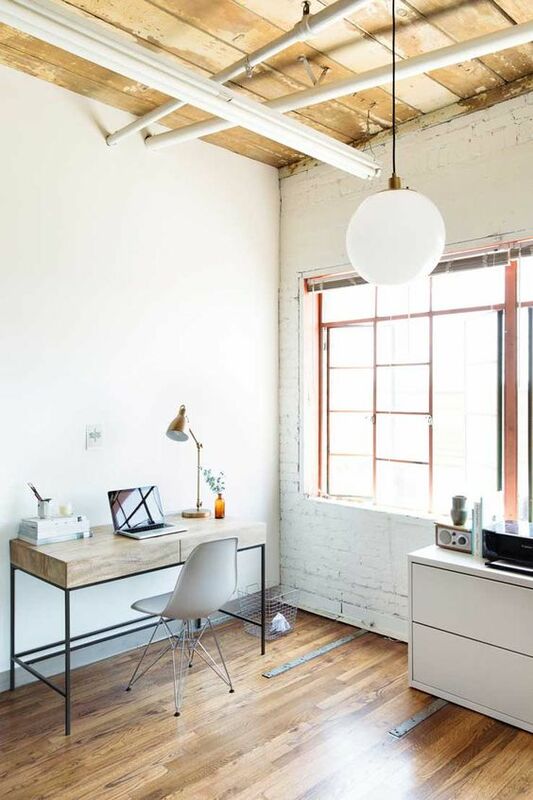 You can use natural light in addition to using a desk lamp. In this way, you will increase your productivity by working in a well-lit environment. Also, you will prevent yourself from straining your eyes. You should have things in your office that will help motivate you to work harder. For example, you can add plants, inspiring paintings or photos in your office. 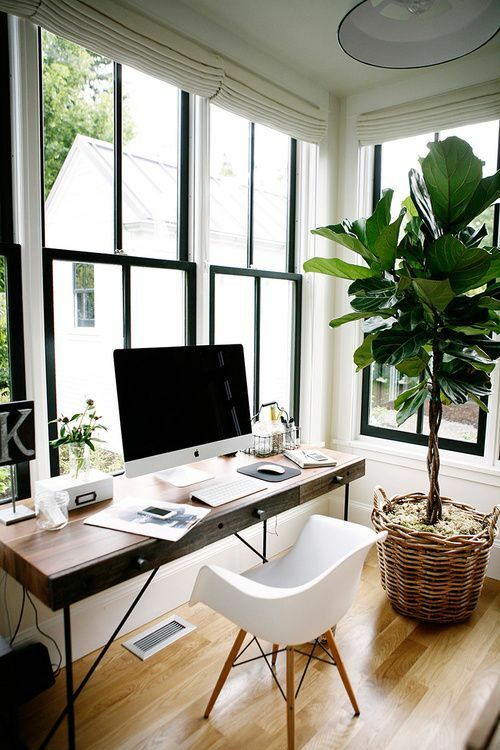 The plants can enhance your productivity by bringing in the fresh air. They can also give you something nice to look at when you need a break from the computer. You can also put motivational quotes on the wall. When you need some inspiration, all you have to do is look at those inspiring words. Additionally, you can put pictures of your family in the office. Certain scents can help enhance productivity and reduce stress. Lavender oil and Jasmine oil have actually been shown to boost mood. You can use essential oils and scented candles. Bonus decorative idea: You can even keep the lamp propped by a beautiful version of natural manila rope. Since you will be spending eight or more hours in your office per day, you need to make sure that it is comfortable. Raise your computer monitor that its top meet your eye level. You can also add a cushion to your chair. Additionally, you will need to make sure that the temperature on the thermostat is comfortable for you.